Started on a little friendship. You had you're sweet conversations and exchanges of text messages. There were nights when you would rather stay up late just to hear each other's voice on the phone. Her smile is heart-warming that it can ease all the worries and sadness you feel. Knowing that he's always there for you makes each and every day wonderful. You also had some arguments over things but he's so patient and did everything to fix things up. There were days when you thought he already take you for granted but then you realized that you have to understand his priorities. You were once jealous over somebody but you learned to trust each other. Remember the very first day you promised to love her with all your heart. The day she gave you the chance to be his boyfriend. 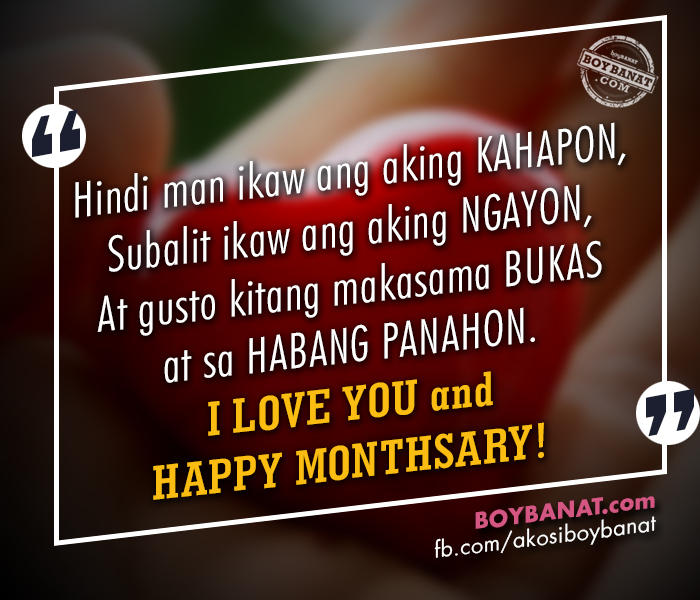 Now, you're monthsary is just around corner, celebrate it in a special way. Remind her how much you love her. Let him know how much you care. 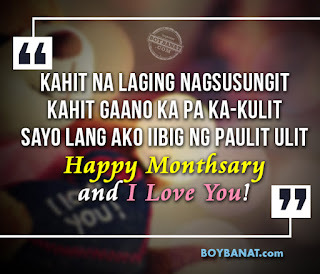 We have here some Monthsary Quotes and Messages You can Share with Your Special Someone. If I had wings I would fly to the moon and take you with me. 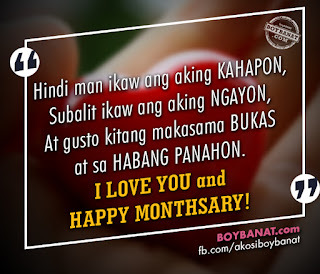 celebrate our special love which has conquered yet another month. 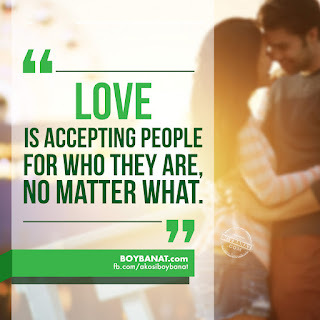 Keep the love in the air. 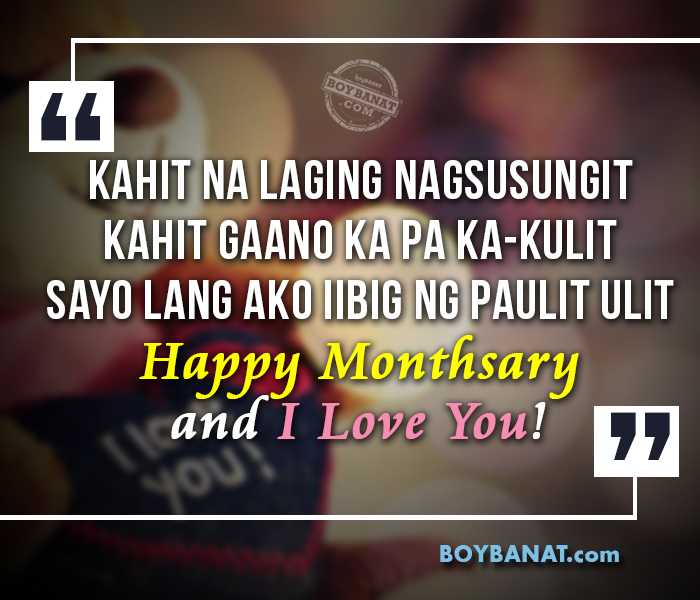 If you have more Monthsary Quotes or even "tagalog" monthsary quotes to share with us then feel free to Contact Us. We will be glad to have them featured here. It was really a nice qoutes :) today i've already had the ideas how to surprise her :) thanks.